The simple truth is that women’s health differs from men’s health. Just as adults can’t be treated as infants, it is important to remember a woman’s body has requirements that aren’t always met with the same treatment as men. That’s why every woman that comes to Xu Wellness Center has her care meticulously tailored to her needs. There is no “one size fits all” for any patient. That mentality goes against the Xu Wellness philosophy. For each of these ailments listed here, great care is taken to find out exactly what you, as a patient, would need and how we can provide it. No one should have to suffer when help is available. According to the Center for Disease Control, 10.9% of women, in the United States, at peak bearing ages suffer from the impaired ability to get pregnant or carry the child to full term. With the population growing in numbers, this is a sad and very real problem with thousands of women. Traditional methods of treating infertility can be uncomfortable and embarrassing, not to mention stressful. The factors causing it can be numerous and difficult to pinpoint. Frustration, anxiety, and fear can show up, like uninvited guests to a house party, making the entire ordeal even more taxing. Acupuncture, alone or teamed up with ART, has been studied and shown to be very effective in producing results. Though acupuncture seems scary when you first hear of it, it’s less intrusive than many medical procedures, and it helps you to relax and release stress that can be harming to your health and fertility. 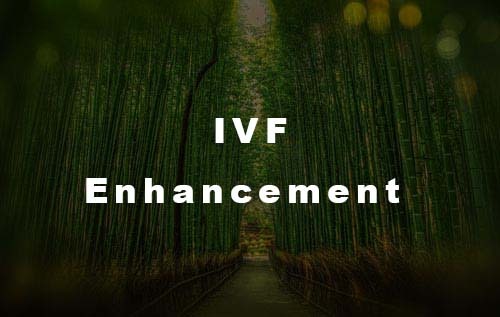 Please read our Gynecological Disease & TCM and IVF Enhancement pages for more information. Also, don’t forget to check out the study our very own Dr. Xu participated in! Moods swings, cramps, the desire to eat anything and everything in your fridge. . . you know what I’m talking about. The monthly visit that can sometimes be quite painful. As the symptoms of menstrual cycle have been known to be draining mentally, physically, and emotionally on many women, it’s no wonder alternate paths are sought out to bring a more comfortable state during that week or even the weeks before it. On the other hand, many women suffer with irregularity. Sometimes it can be related to different medical conditions, stress, or large hormonal imbalances. Oftentimes women struggle more than they have to because they aren’t aware of the treatment options available to them. Acupuncture can help your qi to move freely again, so that your symptoms are greatly reduced. The average age for menopause is 51, though it can occur from 40 on. Symptoms can include flushing, sweating, changes in sexual drive, poor concentration and a ‘mental fog,’ depression, anxiety, hormonal imbalances, sleepless nights, mood swings, frequent urination, skin and hair changes, and more. If you’re suffering from symptoms related to menopause, research suggests that acupuncture could benefit you greatly. Acupuncture addresses the mind, body, and spirit. It treats imbalances everywhere instead of looking at only one of the symptoms and trying to cover it like a band aid would. Pelvic Inflammatory Disease: Sexually active girls in their teens and women who are in their childbearing years are most at risk. PID is a bacteria infection that can show itself in many unpleasant ways. If the PID is acute it can bring symptoms like swollen abdomen, swollen lymph nodes, lack of appetite, lower back or leg pain, and the inability to empty your bladder. 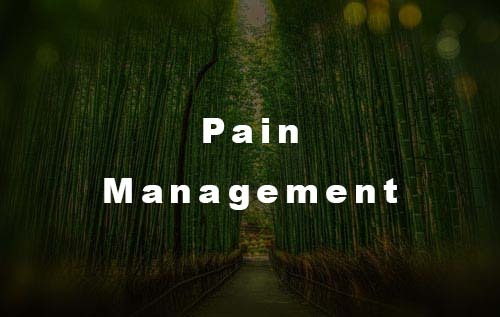 Chronic PID can show up with mild, recurrent pain in the lower abdomen, backache, irregular menstrual periods, and more. If left untreated, it’s possible that PID can lead to infertility. PID isn’t something that should be taken lightly. The amount of hormones in a woman’s body can change from month to month. It depends greatly on different factors. Stress, poor nutrition, exercise or none at all, and environmental reasons. Some of the symptoms of your hormones being off course are depression, extreme fatigue, hair loss, PMS, and osteoporosis. Unfortunately stress can be a part of our daily routine. Sometimes we don’t even realize how much it effects us physically, mentally, and emotionally. Depending on the levels of stress, it could increase the risk for migraines, eating disorders, asthma attacks, infertility, low energy, TMJ, emotional disorders, high blood pressure/strokes, colds/infections, back aches, arthritis, immune disorders, and poor digestion. Studies suggest that massages can decrease stress and fatigue. Massage reduces the levels of stress hormones in your brain by releasing the necessary endorphins for a more peaceful or harmonic state of wellness. Because who wants to be run down and exhausted when they’ve got a schedule loaded with things that need to get done? Take a little “me time” and make certain you’re not running yourself into the ground. A massage is anything but disappointing! Ask us about acupuncture for stress also! Sometimes women just want to lose a bit of weight. Be it for health, cosmetics, or both. Weight is terribly easy to put on for a large number of women, especially during or after a pregnancy. It’s also possible to gain weight from stressing too much, not getting the right amount of sleep, and menopause. This is certainly not an exhaustive list and your own factors will be taken into account when you visit. 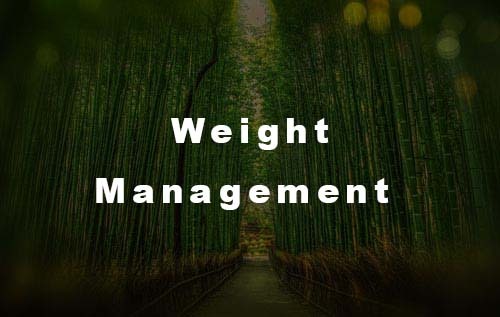 TCM for weight loss is very effective as is diet and lifestyle modification. According to studies and surveys, women seem more susceptible to anxiety than men due to a variety of biological, psychological, and cultural factors. Anxiety can be debilitating and isn’t something that should be taken lightly. It can cause a large number of health problems, including: chronic fatigue, dizziness, poor sleep, panic attacks, shortness of breath, churning stomach, lack of appetite, pounding heart, feeling weak or ‘strange,’ clenching jaw/grinding teeth, nausea, and vomiting. 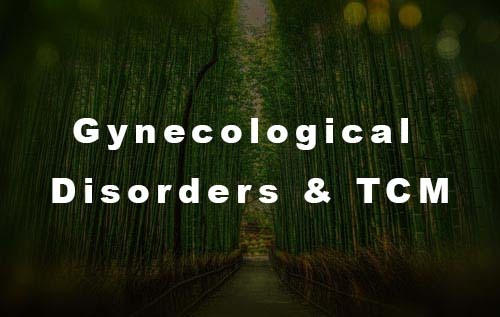 TCM and relaxation spa services can help to control the symptoms of these unwanted health issues in a woman’s life. **There are a variety of treatment options for all of the conditions effecting women. Please call so that we can help you find the treatment plan that works best for you.